As a land of droughts and flooding rains, the threat of empty water supplies haunts every mainland Australian city. That’s why our larger capitals have huge reservoirs compared to similar sized, or even much bigger, cities in Europe or the USA. Like southern Africa, flows in Australia’s rivers change greatly from year-to-year. 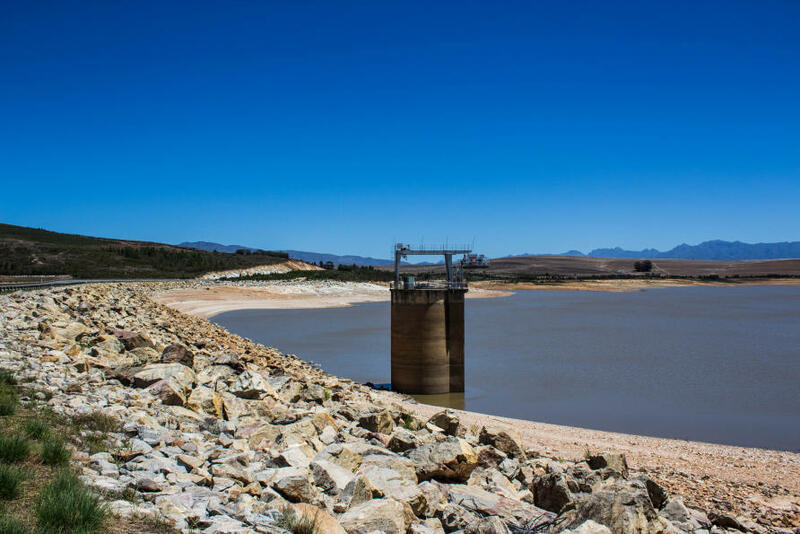 As South Africa’s Cape Town approaches Day Zero – when its citizens lack the basic levels of water needed for a developed city – could Melbourne or Sydney face a similar fate? Part of the answer to this challenge lies in understanding the most cost-effective way to manage our water supplies on an ongoing basis, so that rushed and often expensive responses to low water levels are avoided. We have developed a model that can help authorities do just that. This is an urgent issue for Australia; we have already come close to running out of water. The Millennium Drought, which started in the late 90s and only ended in 2010, was said to be the worst drought since European settlement, leaving cities like Melbourne with only about a year’s supply of water in its dams. Since then Australia’s water utilities have adjusted by investing in infrastructure like stormwater harvesting, recycling and desalination plants, with six currently in operation; in Sydney, Melbourne, the Gold Coast, Adelaide and two in Perth. But these investments are expensive, and the existing desalination plants (which remove salt from seawater so it can be used to supply drinking water) can only supply a part of each city’s total water demand. The controversy surrounding the cost of desalination, particularly after the drought broke, has made it difficult to consider the technology’s worth in a clear-eyed manner. But our new model shows that using the Victorian Desalination Plant for the first time last year as our storage levels fell again was the right move. If the plant hadn’t been fired up, current levels would still be falling, as they have been slowly since 2014. In fact, if the four years from 2014 were repeated over the next four to 2022 and we did not use the desalination plant, we would be on, or close to, Stage 3 water restrictions and be seriously considering expanding the existing Victorian Desalination Plant. Our approach allows water utilities to appreciate the value of water in storage at all times - not just when there is a crisis. It shows that maintaining sufficient water in storage has significant economic value as it reduces the need to expand the water supply system, and/or delays it. This means authorities can weigh up when to order from a desalination plant or other source, which could be much more expensive than a gravity-fed reservoir, or when to invest in alternative sources such as another desalination plant or rainwater harvesting. 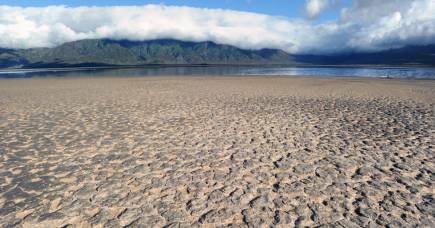 Our report, The economic value of water in storage, makes the assumption that water authorities will build more desalination plants rather than experience a water shortage crisis like Cape Town, estimating how different ways of operating the system affect the expected cost of maintaining water security for Melbourne over the next 20 years. This reflects the fact that decisions to build many of the past additions to the water supply have been in response to severe stress, often due to drought. This analysis helps us plan when to buy additional water from the desalination plant or elsewhere, and at what price, based on the amount of water in Melbourne’s reservoirs. For example, do we use desalination only when we are in desperate straits? Or do we continue to use it early to reduce the likelihood of investing a few more billion dollars, together with the associated material resources and embodied energy, in building new water supplies? Essentially, what do we put aside to prepare for a dry day? Typically, it takes at least a few years to build additional water supply sources, whether they be desalination plants or other sources like stormwater harvesting at sufficient scale to avert a crisis. 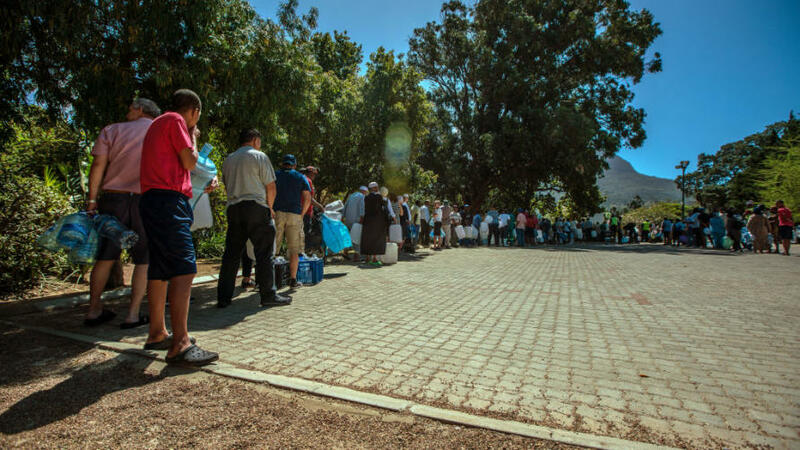 So, if we want to avoid running out of water like Cape Town, then we need to start building water supply extensions well before the water runs out and without knowing whether or not the drought will break or get worse. Last year’s desalination order kept our storages close to constant, year-on-year. It was in essence an insurance down-payment, reducing the likelihood that we will need to build more infrastructure to expand Melbourne’s water supply. But Australia can do even better. 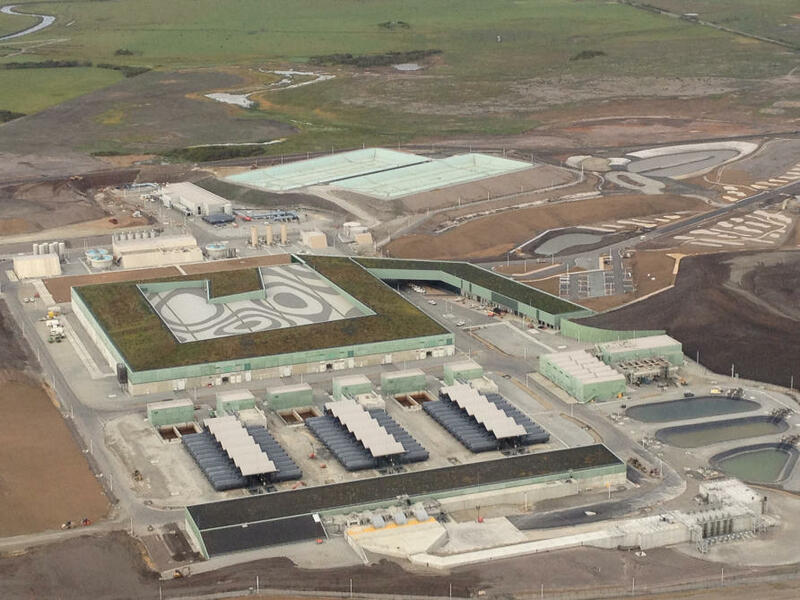 It took about five and a half years to design and build the Victorian Desalination Plant, but nearly half the project timeline involved planning, various approval and procurement processes, and land acquisition. We estimated that if future expansion could be undertaken in two years, the average cost of maintaining water security could be reduced by more than $100 million, given current storage levels. 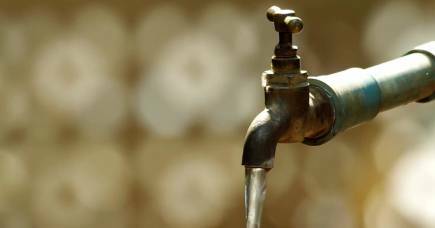 With good planning it is possible to allow the water supply system to go to somewhat lower storage levels before making the final decision to build more infrastructure. While Australia’s major centres have avoided Cape Town’s situation so far, it has been expensive. But by understanding the cost of maintaining a reliable water supply, we can keep the water flowing without blowing the budget.